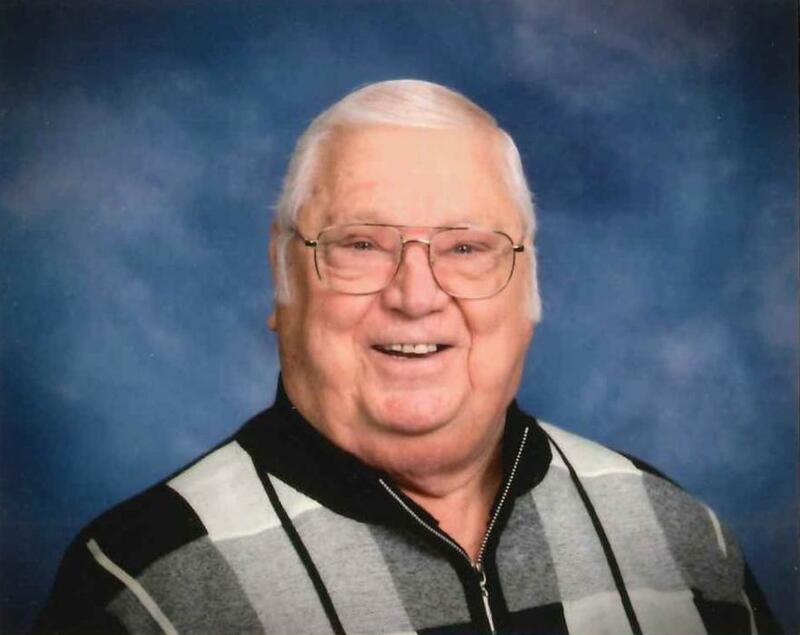 Maynard Paul Donais, 84, died Friday, April 5, 2019 at his home in Elk River, MN. After a long illness he went peacefully to his Lord, surrounded by his family. Maynard was born January 12, 1935 in Foreston, MN, to Henry and Eleanora Donais. After graduating from Elk River high school, he worked in the grocery industry until inducted into the Army in November of 1956. Maynard proudly served two years as an MP, stationed in Germany and deployed to Lebanon. He was honorably discharged Nov of 1958. Maynard returned to the grocery industry upon his return and drove truck until his retirement in 1994. Maynard had a passion for hunting and fishing and loved the camaraderie of family and friends. In later years Maynard enjoyed time at his home, mowing the lawn, driving his golf cart around the family property and time with family, friends and grandchildren. Family was always first. Maynard is survived by his wife of 58 years, Elaine; children, Denise, Allen, Cheryl, Brenda (Josh) Benson; nine grand children and one great grandchild; brothers, Gordon (Darlene), Lee (Jan), Bill (Patty); sisters Betty ( Ralph) Coop, Diane (Ray) Paulson. He was preceded in death by father, Henry; mother, Eleanora; brother, Richard, and two nieces. Mass of Christian Burial will be Wednesday, April 10, 2019 at 11AM at Mary of the Visitation Catholic Church; 440 Lake Street North in Big Lake. Visitation will be Tuesday, April 9, 2019 from 5-8PM; with parish prayers at 7:30 PM, at the Peterson-Grimsmo Chapel; 250 East Broadway in Monticello. A visitation will also be held starting at 10AM at the church on Wednesday. Burial will be at Big Lake Catholic Cemetery. In lieu of flowers please make a donation to your local food shelf.